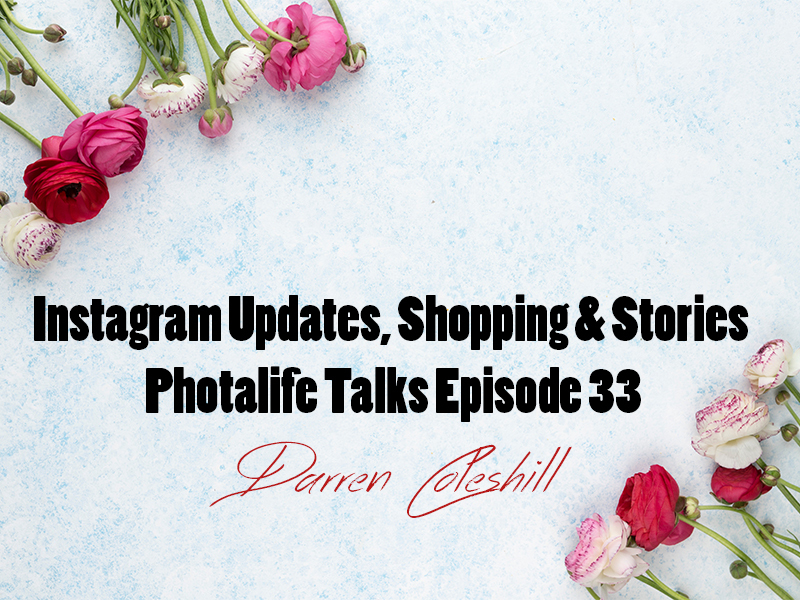 Over the past few weeks, there have been quite a few different Instagram updates so I thought I'd share them on the podcast. Some you may have noticed and others might have gone under the radar. If you want to keep up to date on these updates as they happen then it might be worth keeping an eye on blog.instagram.com. You can use any photo or video from your camera roll to stories, not just ones taken in the last 24 hours. 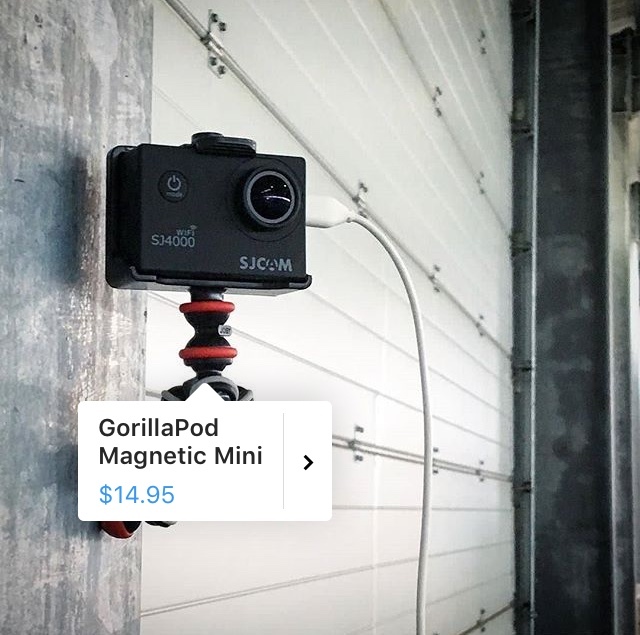 NEW Instagram story highlights, and story archive. This is what a shoppable post looks like.